With the start of a new year, it's time to look back at 2018 and identify continuing and emerging trends in the market for Spinal Cord Stimulation (SCS) that are likely to shape the landscape in 2019 and beyond. So what’s on the horizon? 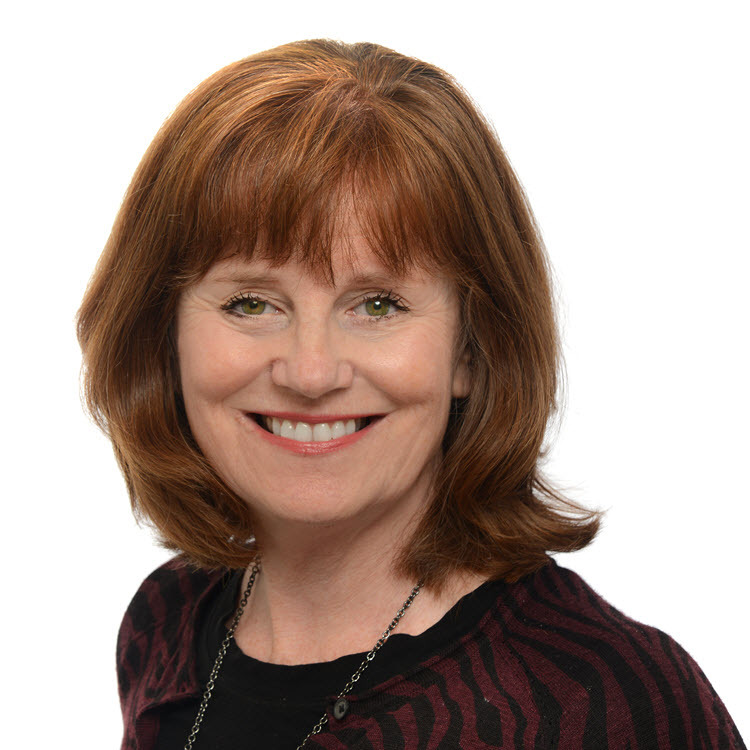 Anne Staylor, SmartTRAK Managing Editor, gives her predictions for the top technology and market trends to watch. 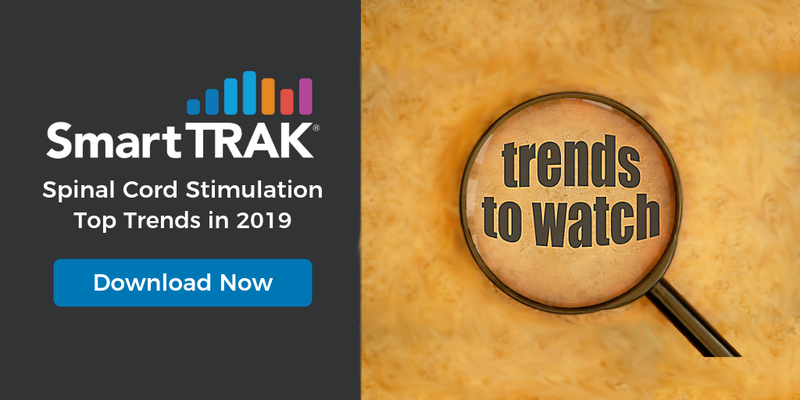 Download and read the entire complimentary article "Spinal Cord Stimulation: Top Trends to Watch in 2019 and Beyond" to learn more. Anne Staylor will also be covering the North American Neuromodulation Society 22nd Annual meeting in Las Vegas, Nevada on January 17-20. Follow her coverage here on the SmartTRAK Blog or Contact Us for a meeting.